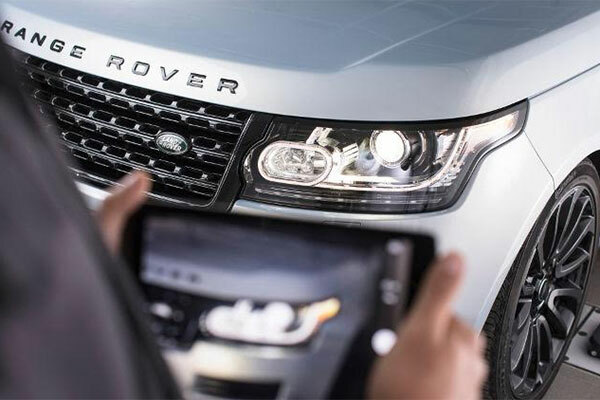 Bahrain’s Euro Motors Jaguar Land Rover has launched a promotion which extends to the Range Rover and Range Rover Sport models offering Land Rover Genuine brake discs and pads at discounted prices starting from BD299 ($788). Land Rover Genuine Brakes are run through the industry standard AMS Brake Fade test – used by the leading manufacturers for high performance vehicles. They are designed, tested and manufactured to deliver best possible performance at all times. After being meticulously designed and developed, the Genuine Brakes are tested a number of times to ensure optimum performance.